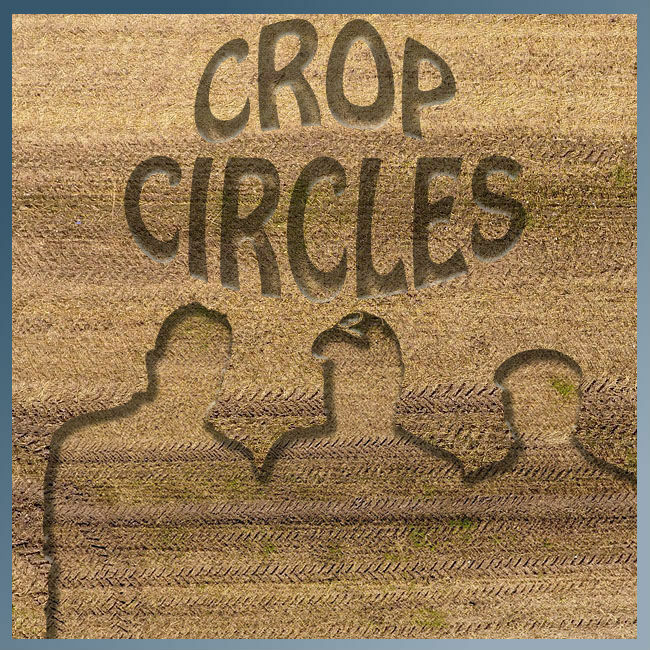 In this episode, the dads discuss the phenomena of crop circles and the many mysteries surrounding them. They'll also take a look at the revelation of a super-secret government sponsored UFO program. In "Pop Culture and the Paranormal", Eddie, Andy and Pat will talk about their favorite time travel movies. Thanks for listening! Thanks to the creators at Freesound.org for contributing to this episode!